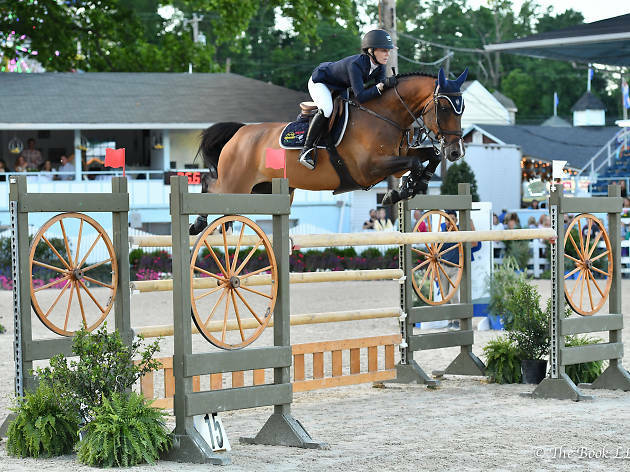 In 1896, the Devon Horse Show started as a one-day competition and has since grown into a multi-faceted event that attracts an international crowd. 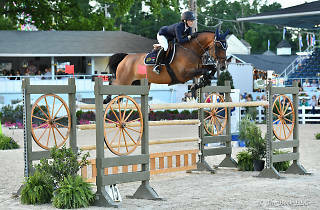 In addition to the equine contest, the Main Line celebration includes a massive country fair, complete with concessions, games, carnival rides, crafts vendors and much more. Plus, attendees can tour the stables and meet the prized horses.